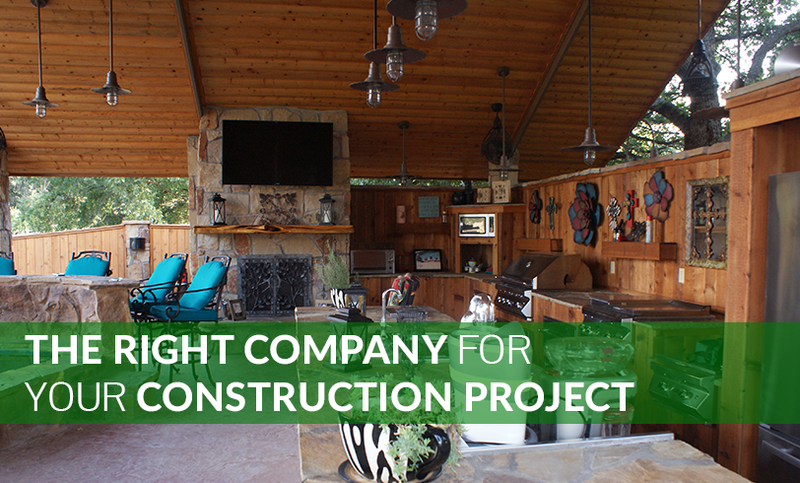 Since it founding in 1973, DAC Construction has provided innovative, high quality and cost effective design and construction throughout north Texas. 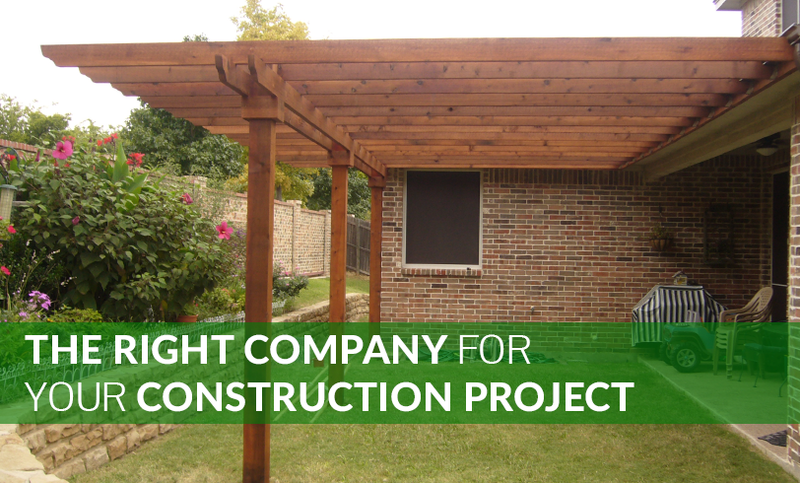 Based in Ft. Worth, DAC Construction has designed and constructed a wide variety of projects, including new homes; new and rehabilitated commercial properties; remodeled and rehabilitated homes; pool, spa, and fish pond construction; landscaping; and steel buildings. 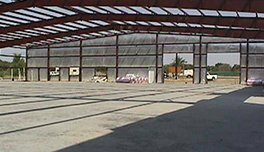 DAC Construction provides innovative, high quality, and cost-effective design and construction. We invite you to go and look at the examples of our work and discover for yourself our innovative designs. 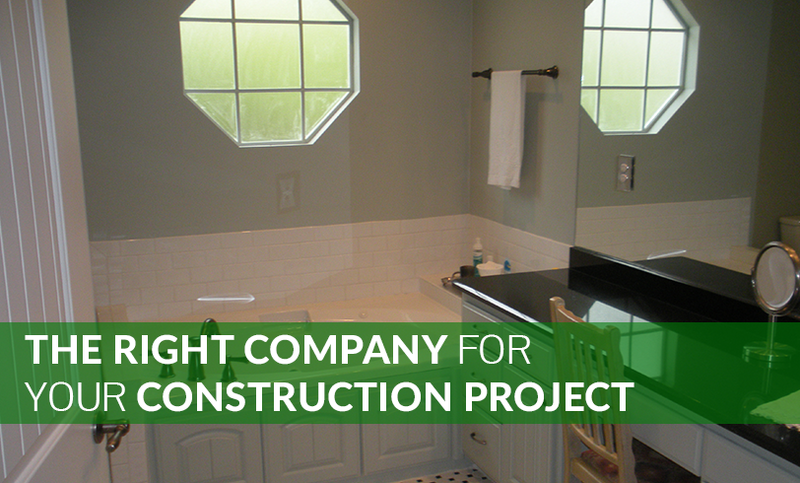 At DAC we take pride in the work we complete for our clients. 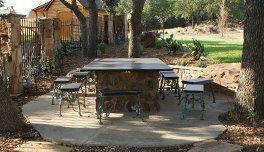 Please look at some of our offered solutions. If you have any questions about DAC or if you would like to schedule a service, please contact us today. 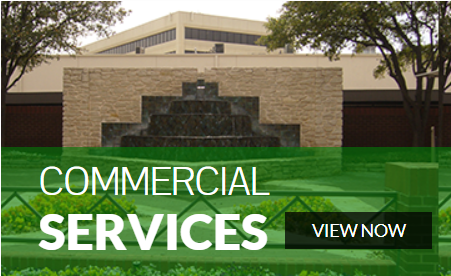 Don Coulson has developed some of the most unique commercial buildings in north Texas – both new and rehabilitated construction. 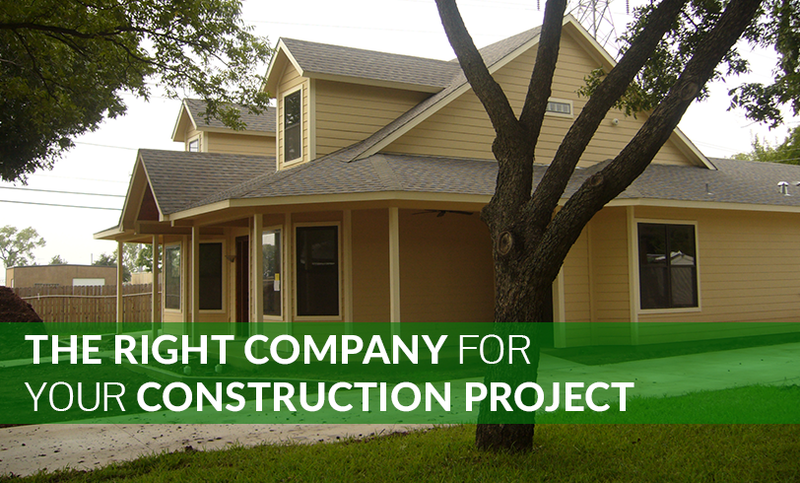 DAC Construction has been designing quality, cost-effective construction solutions for Texans for more than 4 decades. 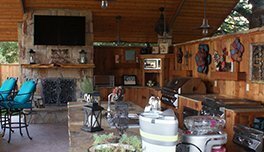 Owner Don Coulson, a native Texan and lifelong resident of Ft. Worth, understands the challenges of importance of the right design and cost decisions that need to be made. 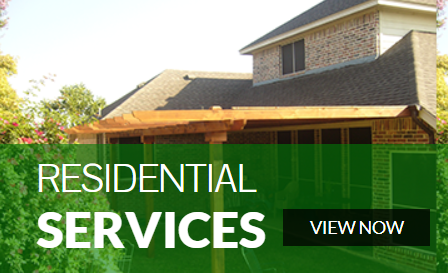 He understands the challenges of design and construction of Residential , Commercial buildings, Multi-Family, Metal Buildings, along with Pools, Spas, and Aquaspace.He understands the most cost effective designs and how to best utilize space. 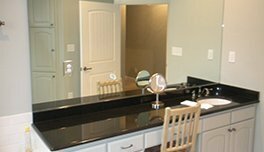 Don utilizes his experience and knowledge to provide designs that meet your space needs at a cost that fits your business’ budget.